my shiny objects: Vote for a NEW design! 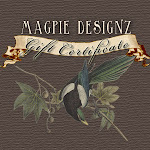 a new and exclusive Magpie original. Note: These are rough sketches during the concept stage. 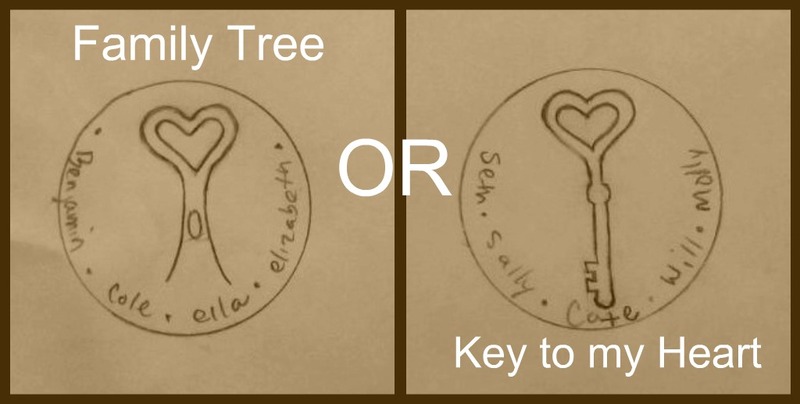 I prefer Key to My Heart, but I feel like you'd sell more Family Tree. maybe a bigger heart and a narrower trunk would make it look more tree like. 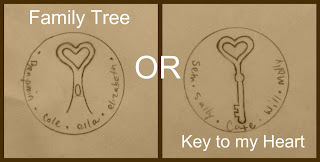 Keys are very much in right now and that is a very cute design. But whichevery you choose save the other for the future to add.